If you mean scouting as in putting a spy into ABA, which I quickly found and quashed once we realized we were infiltrated, then you may want to look up what "scouting" is. Once again you make a fool of yourself with your own hubris. I read your mails so you weren't very good at getting that spy "quashed". You talk a lot about class and other aspects that you lack the very foundation of. 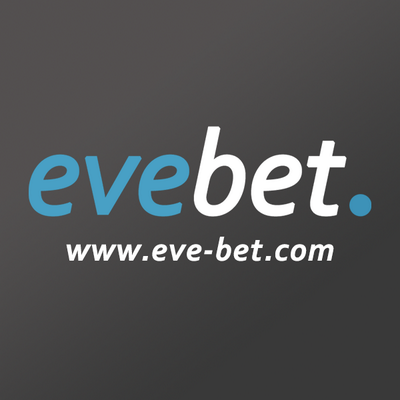 Take a look at your other associates who aren't bitter and realise: EVE is a game. Also sort your writing skills out because if all you can think about is violent dictators who have caused millions pain and suffering all over the globe - bringing that to a game, especially comparing them with a fictitious character like Nashh you sir; have some issues. However ABA; a very good fight and we look forward to creating more explosions together in Ishomilken. ABA wha haeAba,who have with Bob bledAba, whom Sanders has often ledWelcome to your gory bed Or to victoryNows the day and nows the hourSee the front of battle lower See approach proud Nash's powerChains and slaveryWho for Aba's king and lawFreedoms sword will strongly drawFreeman stand or freeman fallLet him follow meLay the proud bastards lowTyrants fall in every foeFreedom is in every blowLet us do or die! no thats not what i meant. and yes we have a spy in aba, but you havent 'quashed' it. its not hard 'infiltrating' a corp with open recruitment as a policy to bolster its numbers. we used locator agents and trackers to follow you. From everything I've seen in this war I've come to one conclusion. GG, Fair playing for making the effort and setting up shop in Phoenix, I think most corps would balk at the idea of taking the fight to a wormhole, but you stepped up to the plate and brought the fight to us. In the end brought a comp that we couldn't counter. There is no doubt that you won the war, both on isk and kills but that doesn't necessarily mean ABA lost. On a side note I think you should introduce the "Medal of Pancake" to comemmorate Michael Pancake's feats of exceptional combat. There is always good things to learn from bad experiences, or 'wins' to take from losses. This has been an interesting experience. Thumbs up for the write-up, thumbs up for bringing the fight to our home, thumbs up for not letting it drag out for too long so it gets boring for the majority of pilots involved. Grats on the win and having the guts to assault a wormhole.